Services for Billy Joe Ogdon, 87 of Roland, Oklahoma will be at 10 am on Friday, September 14, 2018 at Agent Mallory Martin Chapel in Muldrow, Oklahoma. Burial will follow at Blackjack Cemetery in Muldrow, Oklahoma under the direction of Agent Mallory Martin Funeral Service, Inc. 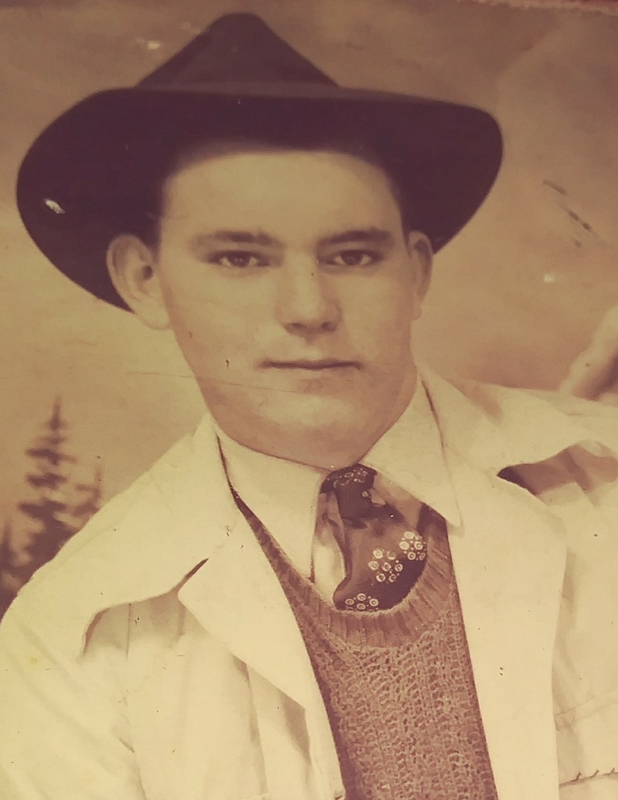 He was born on November 26, 1930 in Muldrow, Oklahoma to Willie (Dobbs) Ogdon and Callis James Ogdon and passed away on September 10, 2018 in Roland, Oklahoma. 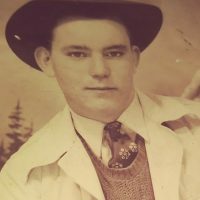 He was a pipeliner in Alaska and Pakistan, a longtime Mason and a Protestant. Active Pallbearers will be Roy Southern, Lance Southern, Asher Southern, Faron Reese and Larry Reese. Viewing will be Noon – 8 pm Thursday at Agent Mallory Martin Chapel in Muldrow, Oklahoma. The family will greet Thursday from 6 – 8 pm at the funeral home.